These ceramic orchid pots are as functional as they are beautiful. They are crafted with unique patterns carved into them for proper air ventilation to your root system, essential for thriving orchids. 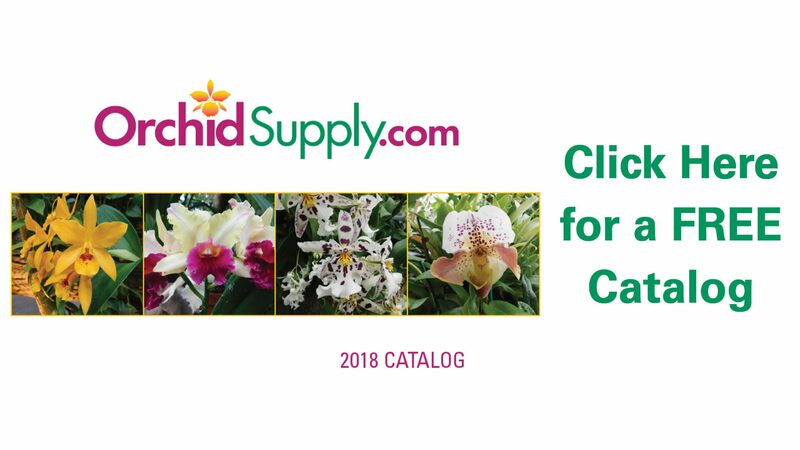 With a variety of shapes, patterns and color glazes – you are sure to find a perfect match for your orchid. All pots come with a ceramic saucer and FREE clear plastic liner pot.